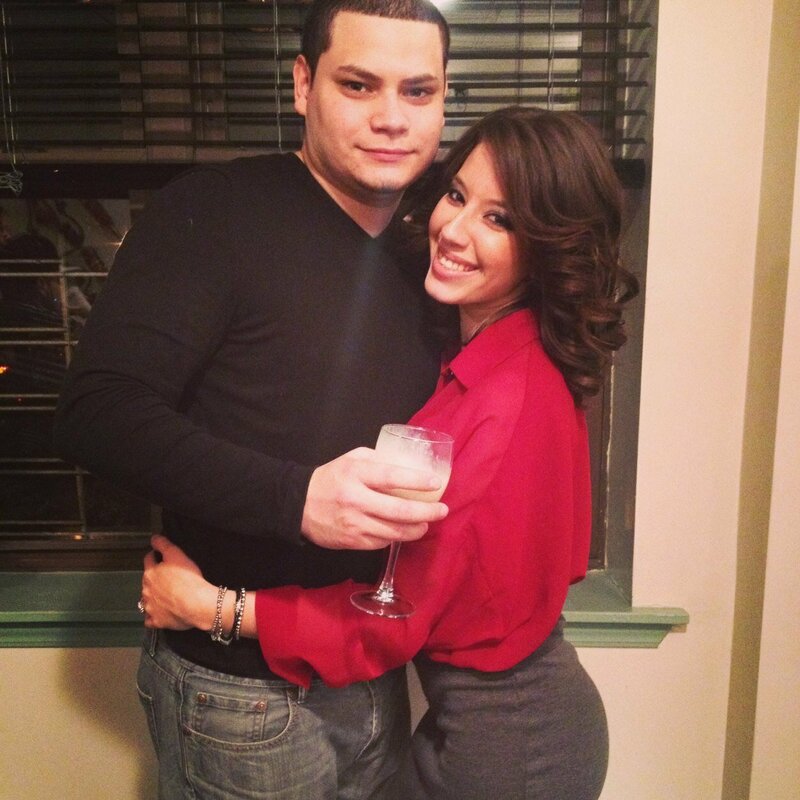 Jo Rivera & Girlfriend Vee Torres Are PREGNANT! Baby fever! Yet another pregnancy to add to the list of ‘Teen Mom’ one and two stars that are having more kids! Kailyn Lowry’s ex Jo Rivera and his girlfriend Vee are having a baby! Next Next post: Catelynn Lowell Reveals Baby Novalee’s Role in Her and Tyler’s Wedding! Joe doesnt look very happy in this picture. I thought he wanted to wait. Not sure if you ever noticed, but that dude never looks happy in any picture that he’s in.